Anna is a super-talented Lead Dental Assistant. Patients love her experience and care. Anna brings more than 20 years of dental experience to our office. 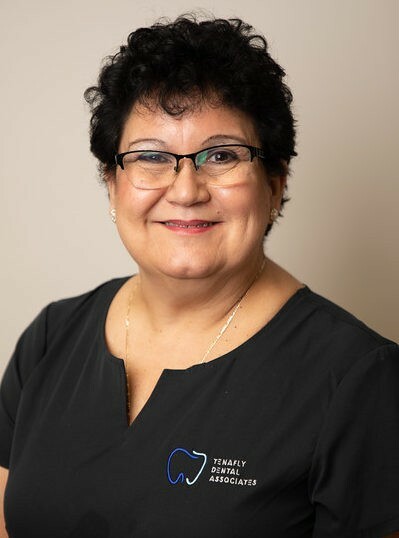 She loves helping patients attain their perfect smile and makes it her duty to ensure all of our patients are comfortable in our office.